GRETNA — Capital One claims that it is owed more than $2,000. Capital One Bank filed a suit on April 13 in the 24th Judicial District Court against Jordy C. Stiggs, alleging an open account. 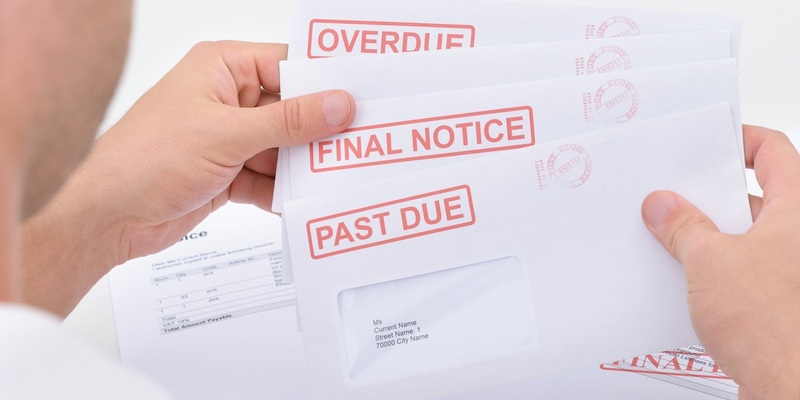 According to the claim, the plaintiff alleges that it is owed $2,103, claiming that the defendant failed to pay off his debt. The 24th Judicial District Court case number 782748.